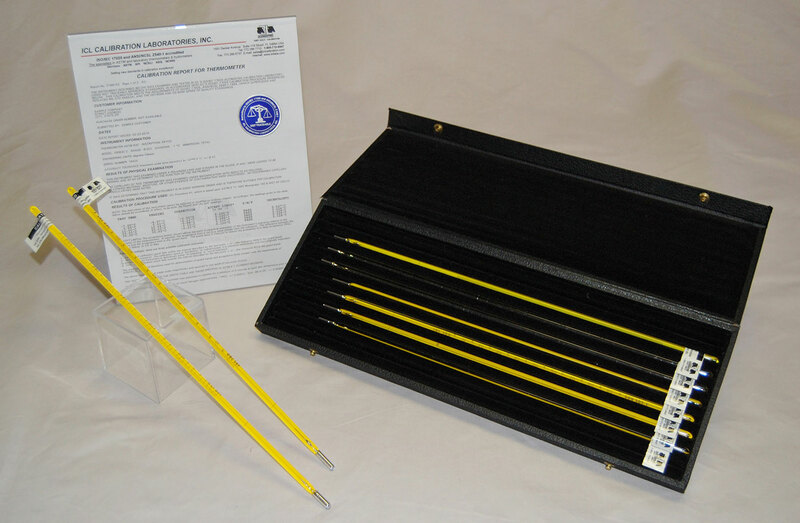 All of the ASTM thermometers listed are produced by manufacturers of outstanding quality. Strict manufacturing procedures and quality controls ensure the fabrication of thermometers which are fully in compliance with the dimensional and accuracy requirements of ASTM Specification E-1. All thermometers are available with or without a NIST traceable, ISO/IEC 17025 and ANSI/NCSL Z540-1 accredited report of calibration.